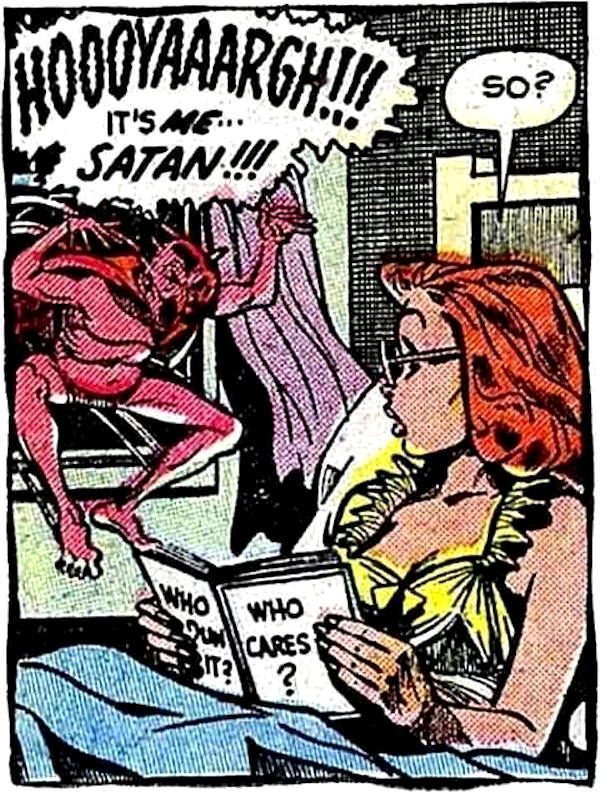 “Who Cares” must be a great book! I gotta skip the misogyny/alt-right crap today. So here’s a question for you all: what are you reading? The Mind Illuminated, by Culadasa (John Yates). Website here. It didn’t make any more sense in the dream than it does in the real world. 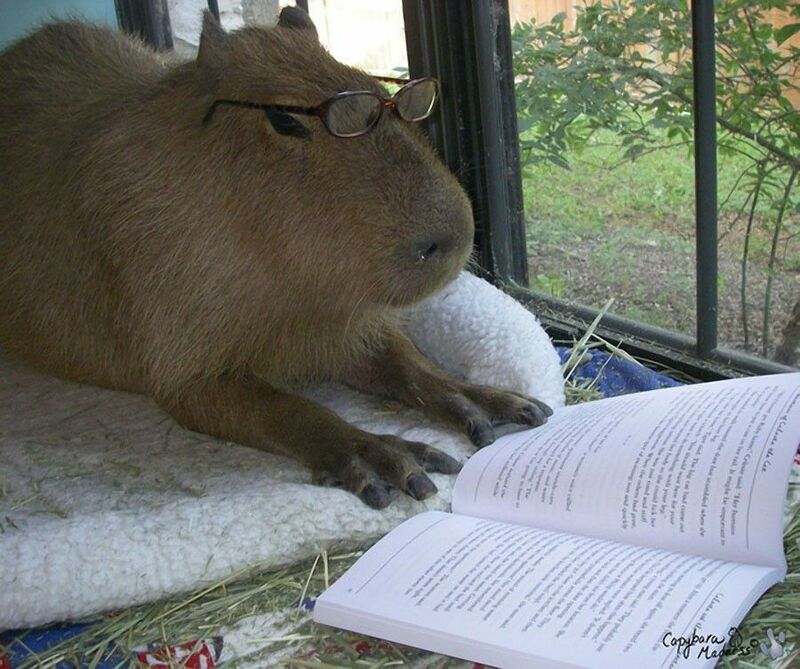 And a Pledge Drive capybara reading a goddamn book! You find us fascinating, don’t you! You just can’t stay away. But Roger, sweetie, we’re just not that into you.